As the holidays approach (Hannukah ended last night for those of you lucky enough to get eight nights of presents!) we here at SetSail are reflecting over the year and feeling pretty darn good about it. 2013 promises even more excitement, but for now as my attention wanders over some of my folks’ beautiful photos (and towards a hefty dose of eggnog), I’ve added a few favorite images to our free screensavers gallery. 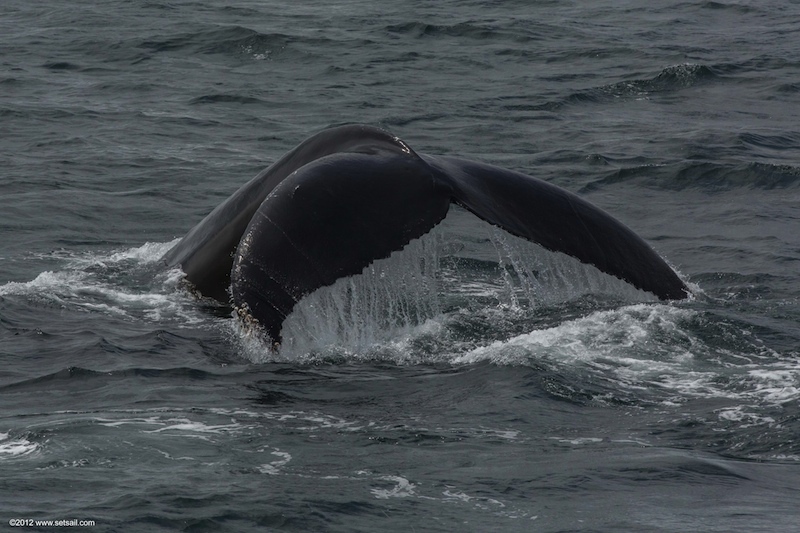 There are now a total of 32 images to choose from for download: use them as your desktop wallpaper or pepper them in with your favorite family slideshow…They’ll be delighted to know you were so close to humpbacks! This entry was posted on Monday, December 17th, 2012 at 12:14 am and is filed under Dashew Logs, four, Screen Savers, Videos & Slideshows. Both comments and pings are currently closed.